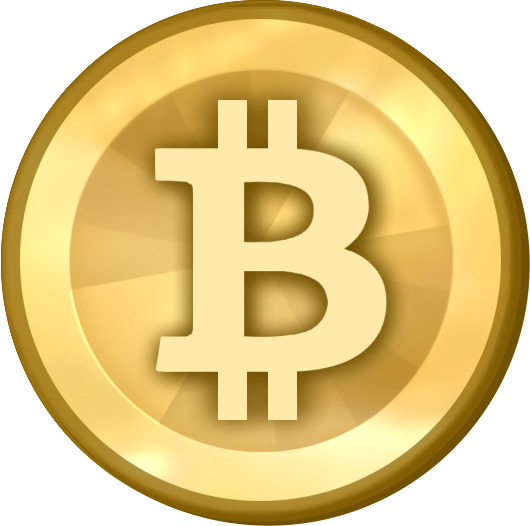 Bitcoin is basically a decentralized digital currency. Unlike dollars or euros, bitcoins are not printed. Howver, just like stocks, futures, and Forex (foreign exchange), bitcoin can be traded. It means that you can sit down in front of your computer, look at a chart, and buy and sell bitcoin. The bitcoin market itself is unregulated. The good thing about it is that you can have freedom, meaning you don't have to get an approval to open a broker's account and there is no minimum in trading. However, this of course, can be a wild wild west and with that it comes risk. Bitcoin can be very useful to people who don't have basic financial services, and they can also be used to make money by trading. According to Chris Dunn from Bitcoin Wealth Alliance, there is a ton of volatility or movements in the bitcoin market today. Bitcoin has been swinging all over the place. Once it was $100 per bitcoin and now it's $370 per bitcoin. While the uninformed mass herd of people are afraid of volatility, the smart people know how to profit from it. In fact, the more movement you can find in a market, the more money you can make. When it is flat and steady, it is more difficult to pull money out of the market. This means that you can make a lot of money trading bitcoin just because of the volatility. Trading bitcoin can be profitable also because it is easy to predict because there is a lot of dumb money in the market. It is because of the other person on the other side of the trade. When you trade, there is somebody or something (a robot - which you should stay away from - hedge fund, etc) on the other side of the trade. Right now, many people are just throwing dollars in and out of the market creating big swings. So if you understand human psychology, you can take advantage of this by making predictions and make a lot of money. Chris Dunn suggests that you should only trade bitcoin when there is a lot of volumes and movements. If you try to trade bitcoin when there is hardly any volumes. For example, you should not trade when there are only 5 to 10 bitcoins traded per minute. 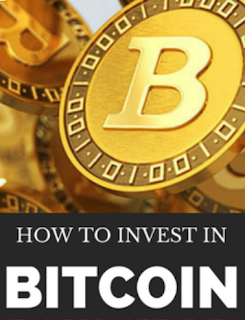 You should focus your time when there is a lot of bitcoins being traded. you're actually going to lose money because you're going to pay for the bid / ask spread and fees to the exchanges. To make money trading bitcoin, Chris suggests that you trade for at least 5% to 10% move or 10% to 20% ideally. If you just try to make 1% or 2% here and there, it's not worth it after the fees, slippage and spread. You'd better go for the big home run such as $50 to $100 per bitcoin on a trade.